« With Carson Palmer Gone; Who Will Play QB for the Cardinals in 2018? 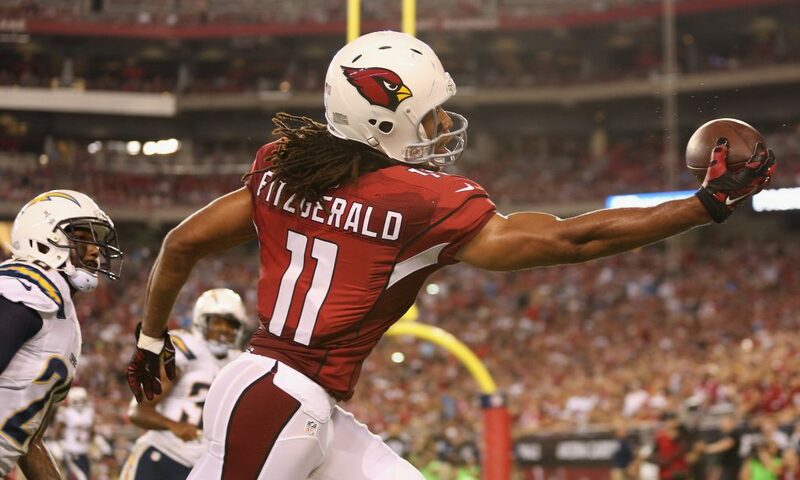 Larry Fitzgerald had to think about coming back for a 15th season in 2018, but in the end decided he will be back in Arizona and make another run at a Super Bowl with the Cards. 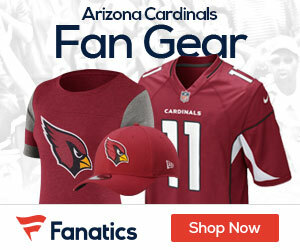 New Cardinals coach Steve Wilks announced Fitzgerald’s news today during an interview on Arizona Sports 98.7 FM. Fitz will be back next season! The best wide out in Cardinals history wrapped up 2017 with 109 catches for 1,156 yards and six touchdowns.